When maintaining peak productivity is everything in a business perspective, why let something as resolvable as lock and key troubles get in the way of smooth business transactions? 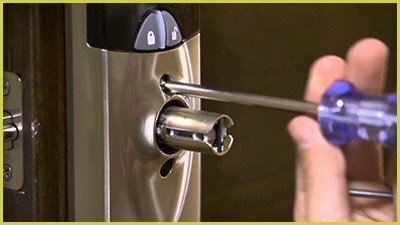 At All County Locksmith Store we give priority to your distress calls as your most reliable commercial locksmith operating in Huntingdon Valley, PA area. We deal with all kind of emergencies that might hamper your operations like commercial lockouts. Caught up in an unfortunate commercial lockout? Call All County Locksmith Store on 215-337-3186 for immediate assistance!